If you are headed to the Disneyland Resort, you’re going to want to check out this list of some of the most magical photo stop locations that can be found in Disneyland park and Disney California Adventure park. Our Disneyland panelists have hundreds of photo location ideas, but they’ve narrowed it down to a few of their all-time favorites. 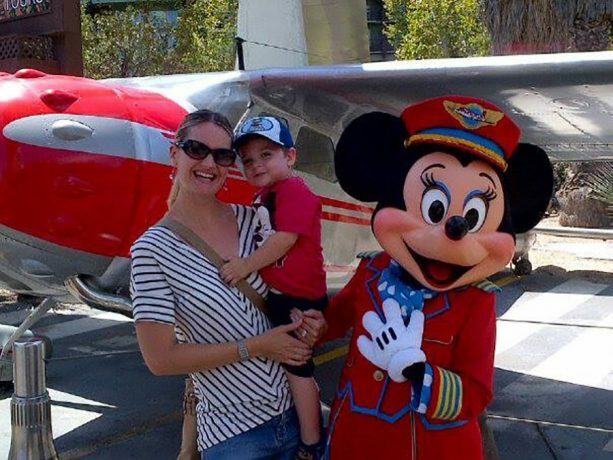 In Disneyland park, Disney Parks Moms Panelist Kristin never misses an opportunity to snap a family photo in front of the most iconic attractions. Another favorite spot in Disneyland park for all the panelists to snap that photo of a loved one is King Arthur Carousel. 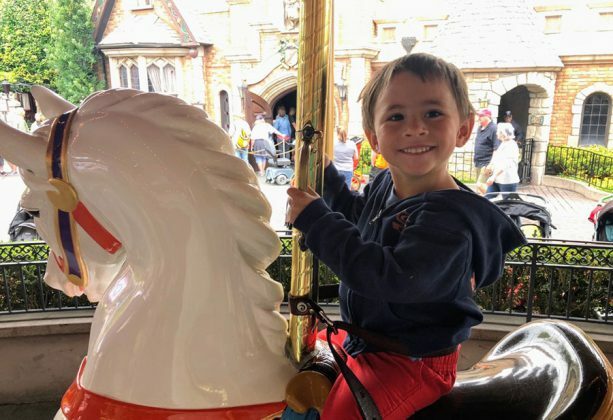 “Pictures on King Arthur Carrousel are such a classic way to capture the pure joy your child experiences on this timeless attraction,” Jennifer L. explains. Tony, father of four, definitely knows how difficult it can be to get teenagers to partake in a family photo. That is until someone mentions Guardians of the Galaxy – Mission: BREAKOUT! at Disney California Adventure park. Then, and maybe only then, will even the coolest of teens smile for that pic! A few of Tony’s other favorite photo spots include Pixar Pier and Paradise Bay. 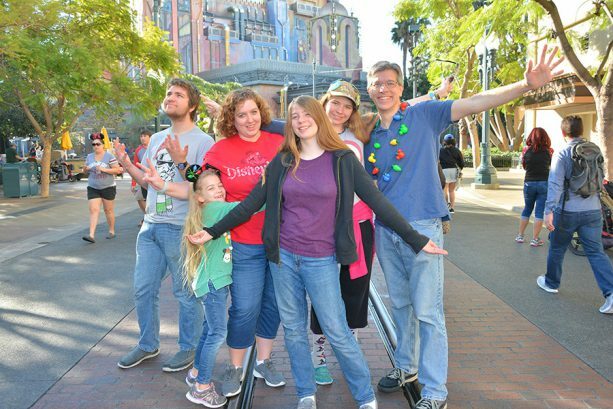 For more great tips on planning your next Disneyland vacation, or for general Disney vacation questions, visit DisneyParksMomsPanel.com for an answer from one of our panelists.